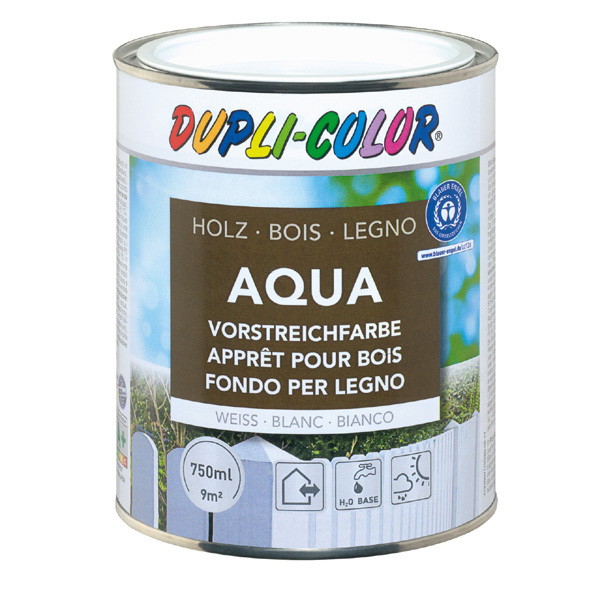 DUPLI-COLOR Aqua Wood Primer is on base of water and causes the optimal adhesion of subsequent paintings. Suitable als primer for new and renovating paintings indoors and outdoors on furniture, doors, windows etc. 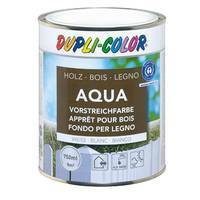 May also be used on metals (iron, steel, zinc), paintable hard plastics as well as on plaster, concrete and brickwork.